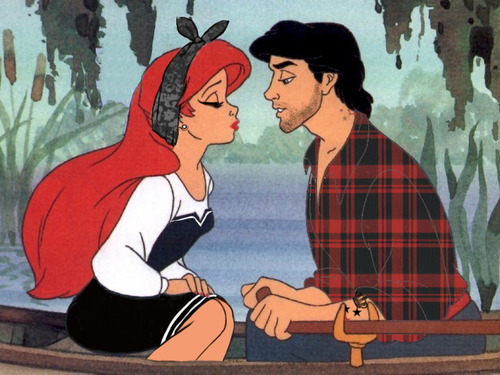 Ariel & Eric!!!!! :). I hope toi l’amour this picture & please put commentaires & please put commentaires & please no bad commentaires & thank toi & have a nice day!!!!!!. Wallpaper and background images in the Ariel and Eric club tagged: ariel and eric love. I hope toi l’amour this picture & please put commentaires & please put commentaires & please no bad commentaires & thank toi & have a nice day!!!!!! This Ariel and Eric photo contains anime, bande dessinée, manga, and dessin animé.